Tasting Room Open Tuesday - Saturday from 11am to 7pm! The winery includes a lush vineyard that supplies many varietals including American and French Hybrid varieties. All wines are delicately handcrafted onsite from our estate grown grapes, and we also offer a range of other wines and fruit blends made from Niagara, Chambourcin, Traminette, Seyval, Vineyard Peach and many more! For a full wine list and details, click here! 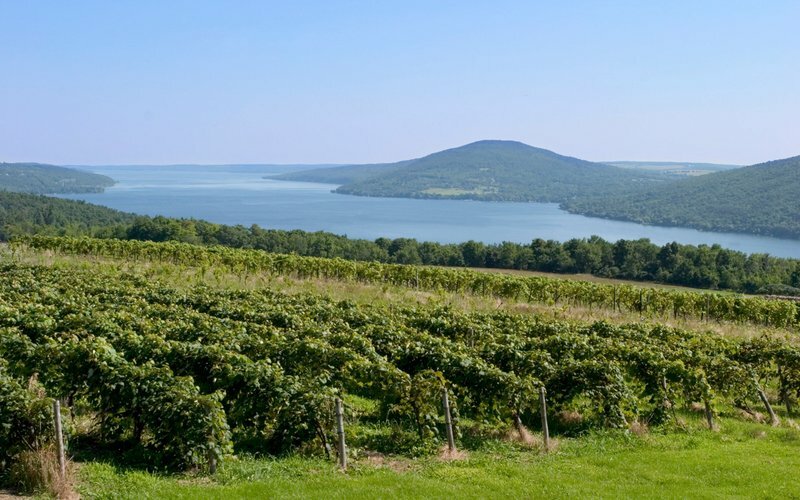 Visitors can enjoy our delicious wines, while taking in the picturesque views that only foothills of eastern Ohio can provide. Enjoy a glass of your favorite wine on either the front or expansive back patio. The winery is a short drive from Columbus, Newark, Akron and many other areas of central and eastern Ohio. Looking to host your own special private event? Check out the Gathering Room at Heritage Vineyard!